This week Microsoft announced the next version of its Operating system, dubbed WIndows 10, providing Windows 10 Technical Preview release under its "Insider Program" in order to collect feedback from users and help shape the final version of the operating system, but something really went WRONG! “Inside Microsoft’s Insider Program you'll get all the latest Windows preview builds as soon as they're available. In return, we want to know what you think. You’ll get an easy-to-use app to give us your feedback, which will help guide us along the way.” Microsoft website reads. Do you really know what permissions you have granted to Microsoft by installing Free Windows 10 Technical Preview edition? Of Course, YOU DON’T. Well, guess what, you've all but signed away your soul !! This could likely one of the reasons why the company insisted that Windows Technical Preview not be installed on computers that are used every day. However, it is clearly known that they are not going to use those data to access users’ bank accounts or company's private network, but the fact that the company is collecting data by all means, could possibly open a way for someone to steal and misuse the information for their own purpose. 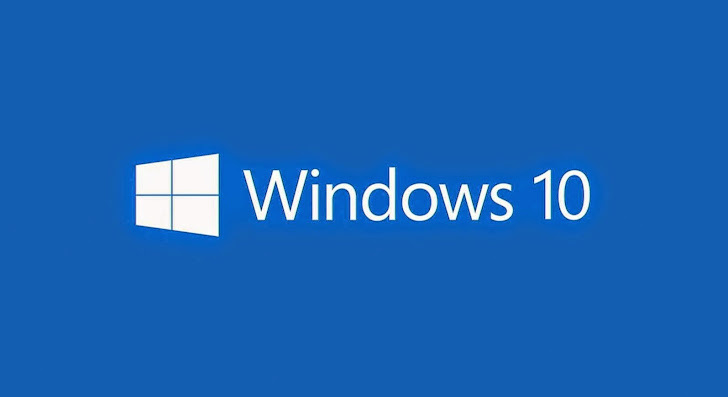 If you wish to test it out, you can Download Windows 10 Preview Edition Here.